Have yourself a woollyful Christmas with fun collection of festive knits to decorate your home or tree for Christmas. 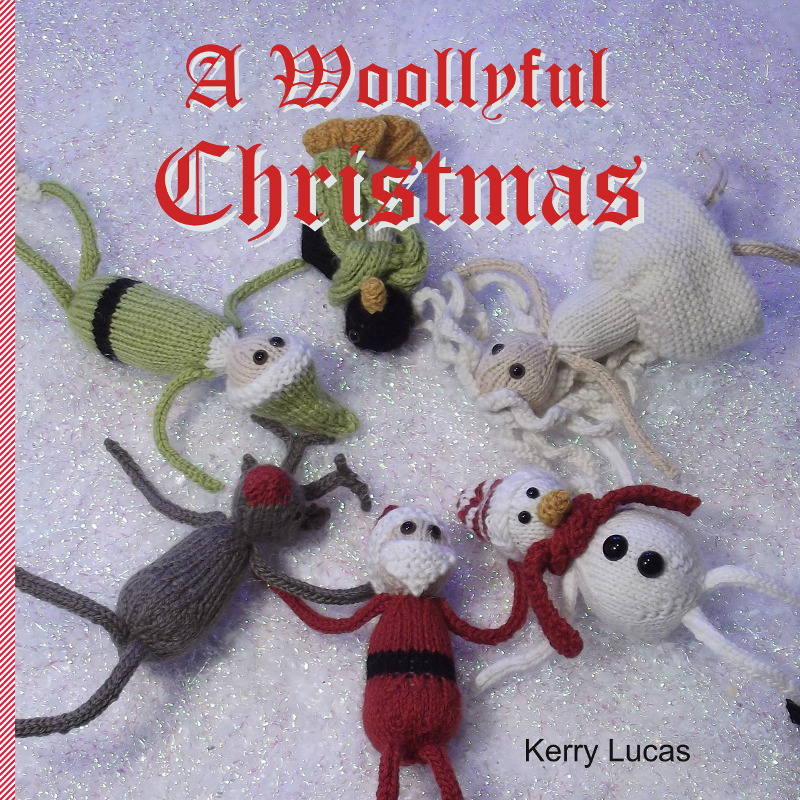 Have yourself a Woollyful Christmas with this collection of fun festive knits by Kerry Lucas. 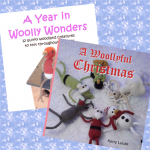 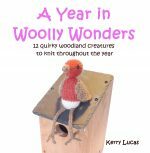 Building on the success of her first book ‘A Year in Woolly Wonders’, Kerry has designed a wonderful group of festive friends to adorn your home or tree at Christmas. 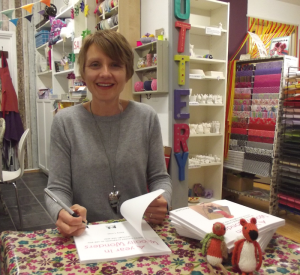 Accompanied by full colour pictures the patterns are easy to follow and contain full instructions, as well as a list of materials and abbreviations.